Because we can’t have MLS owners go too far down the division rung since they paid a buttload of money to get in, we will have a separate “Minor-League” system. These teams can be affiliates of an MLS counterpart, but they will have their own First and Second Division to add some intrigue into their season. 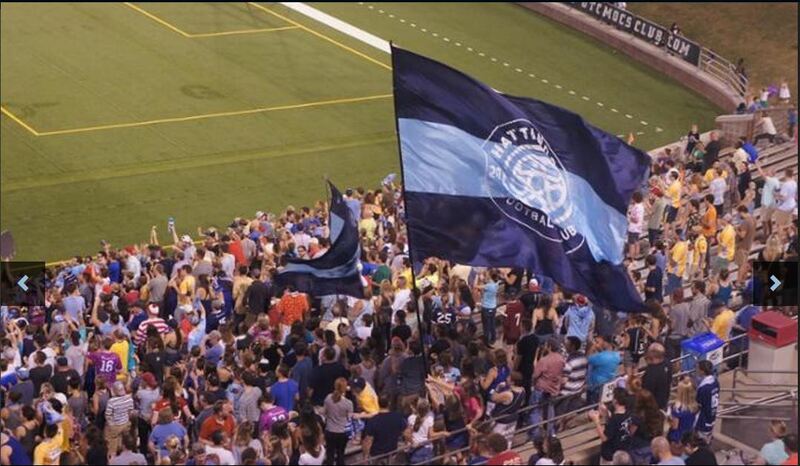 Screw the MLS Reserve Teams currently in USL, they can have their own league where they play in front of 50 people. The following is the United Soccer League (USL) First Division and Second Division, with the format including the same season type, pro/reg and playoff structure as what was laid out above. Will this ever happen? No. Is it fun to dream it? Yes.